An original exploration of the 2003 Iraq war and geopolitics more broadly through the prism of art. 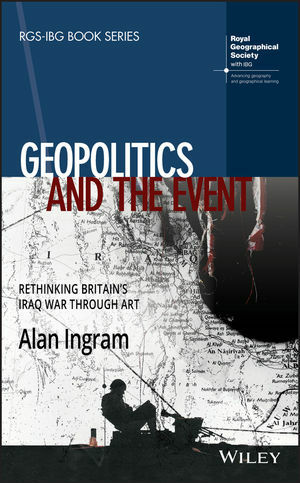 Alan Ingram is Associate Professor in the Department of Geography at University of College London where he teaches political geography. He has published widely on geopolitics, biopolitics, aesthetics and related themes.